What would we do without Amazon? I already rely on them for almost everything, but I recently realized that I had been missing out by not shopping their clothes! 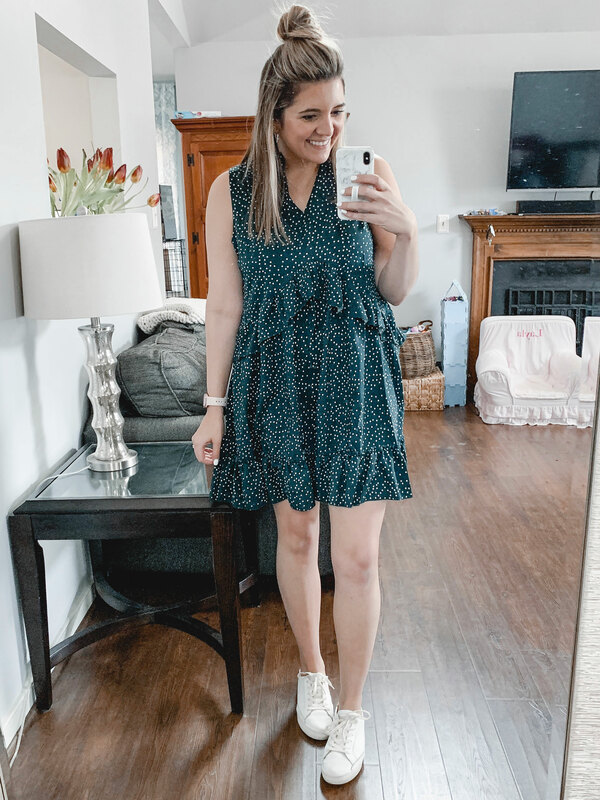 After trying Amazon Prime Wardrobe, finding some seriously cute Amazon activewear, and even scoring BIG with my Amazon swimsuit try-on, I decided to order a slew of Amazon Prime dresses and tops for spring. Almost everything I found was around $20 (major score!) with the exception of a $35 pair of shoes. So, if affordable fashion that can arrive on your doorstep in two days is your kinda thing (if it’s not, we need to talk 😉), then let’s go! Size-wise, I am currently a size 8/29/M. I’m 5’7.5″ with a shorter torso and longer legs. I tried to read the reviews and order according to fit recommendations, so you’ll see that I ordered some items in medium and some in large. Should you have any question about what size I’m wearing, I’ll list it beneath each photo! You’ll also find any of my personal sizing or fit recommendations there! I’ve been on the hunt for a casual everyday jumpsuit, so of course I wanted to try this first! 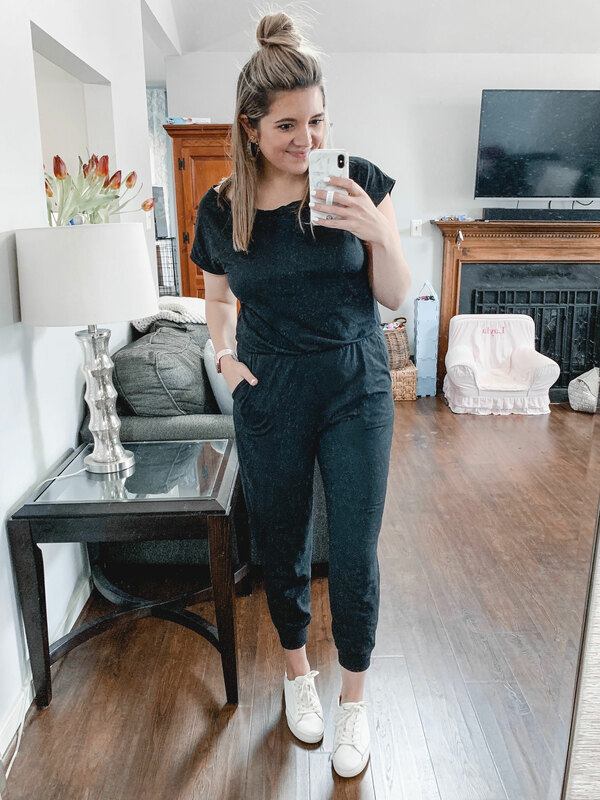 I had previously ordered this jumpsuit from Aerie and liked it, but I wasn’t sure if it was “the one.” Well y’all, that one is going back because this Amazon jumpsuit checked all the boxes. It’s made of a slightly thicker feeling t-shirt material. Basically it holds some shape but doesn’t cling to your body. It’s also made to be worn slightly off-the-shoulder, but I’ve been wearing it more as a wider scoop neck. It also comes in five other solid colors and four romper options with shorts. Also– pockets! 🙌🏼 For $20, you really can’t go wrong. I’ve mostly been wearing it with a denim jacket and sneakers! You won’t want to take it off! It is nursing-friendly and can just slide down over your shoulder. 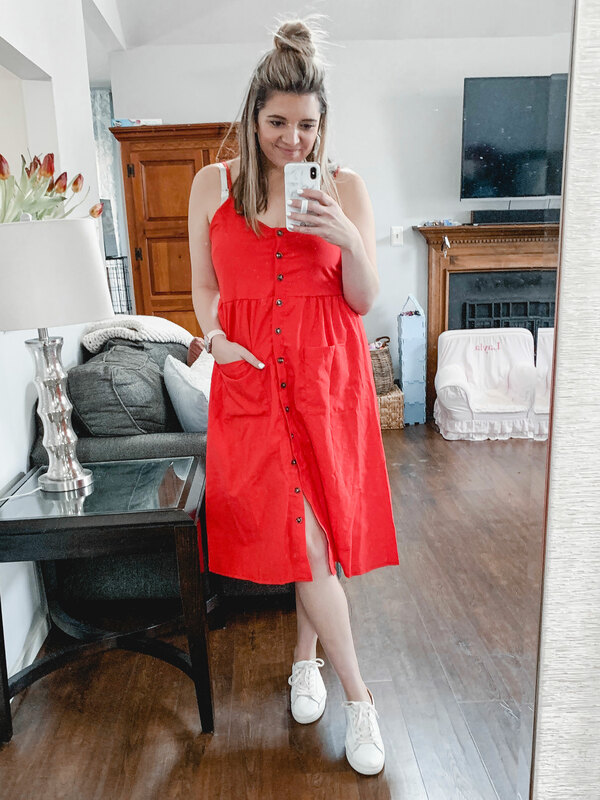 Slip-on-and-go dresses are one of my favs this time of year. The scattered polka dot print and ruffles of this one caught my eye. The ruffles are both under the bust line and on the hem. I sized up to a large for a relaxed, oversized fit. If you want a closer-to-the-body fit, I’d stay with your true size. This one comes in three other color options, including navy, red, and black. 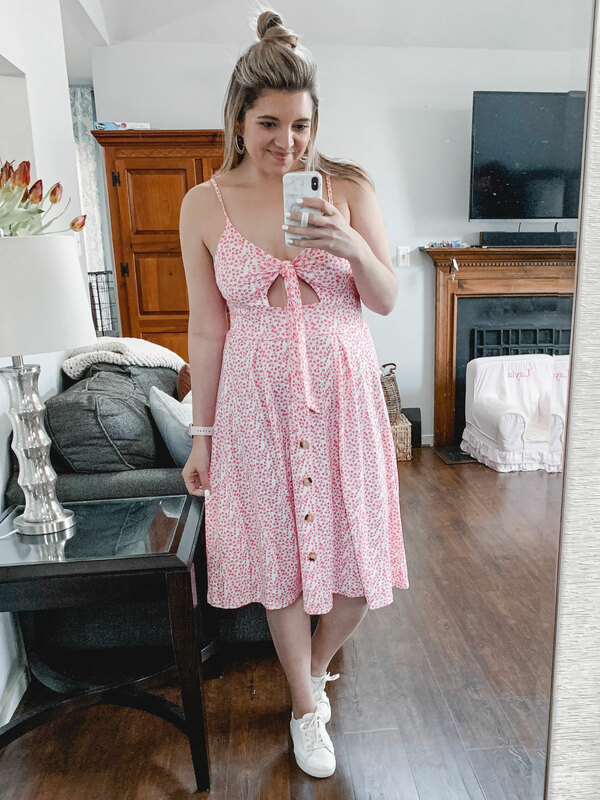 If there is one sundress you buy from this Amazon try-on, have it be this one! The button-front style is so classic and I love the longer length. This is a dress you can sit on the ground with your kids with or dress up for a night out. Color options are almost endless! There are 45 colors, prints, and styles. Some of them are long sleeved and some are tank style like this. Only some have functional buttons, so be sure to read the description if that’s important to you. I am wearing a medium but found that it ran large. I’d prefer a small. Size down! I really wanted to like this dress. The print is almost like a tear-drop print and the buttons are functioning. The bummer is the quality. Mine arrived with a penny-sized hole burned into it! 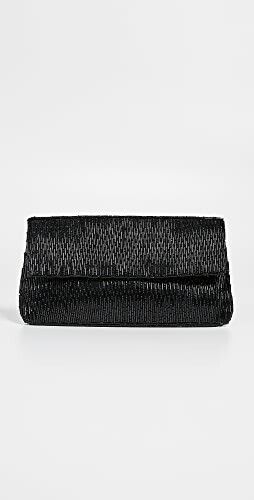 This also comes in black and fits true to size. (I’m in a medium.) But overall, I can’t recommend this one! This is another darling option with an adjustable front knot and buttons. Unfortunately, I didn’t end up loving this exact one on me. It appears that most of the other 17 colors and prints are more of a stiff fabric. This one is a true cotton t-shirt style material that did not offer much support up top. This exact print also did not come with adjustable straps. (The solid colors are adjustable!) I should have paid more attention to all the description details because I think this could be very cute. The cut is also flattering! 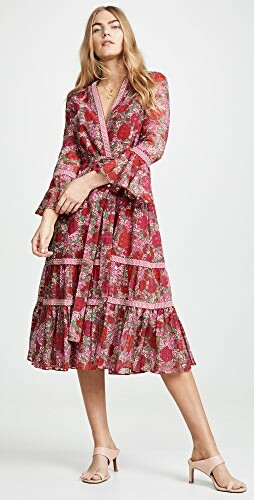 I’d recommend grabbing this in one of the other styles! 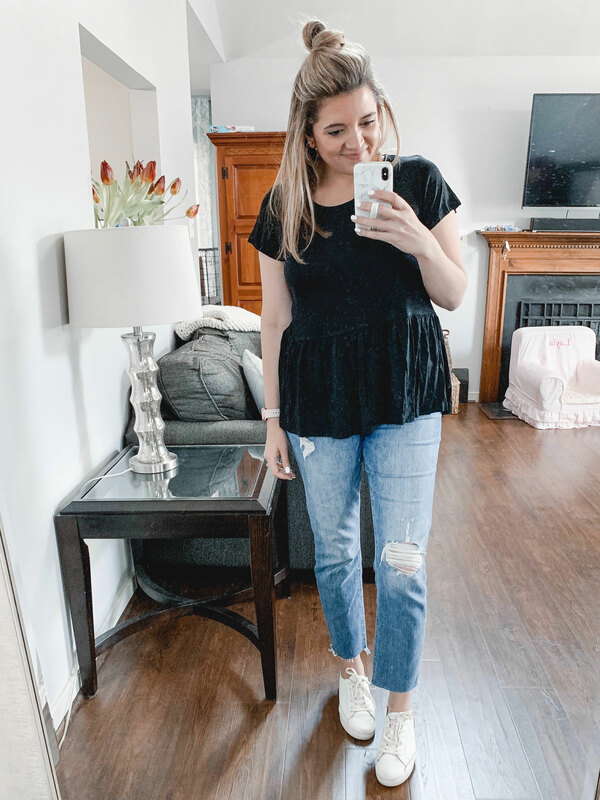 I own this peplum tee in white and love it, but I wanted to try this one since it’s a crew neck style! The fabric isn’t a cotton and is more of a clingy fabric. I sized up to a large for a more relaxed fit, but instead it just created extra bulk at the waist. I recommend sticking with your true size. (For me, I’d get a medium!) It comes in six colors, including white, navy, and burgundy! 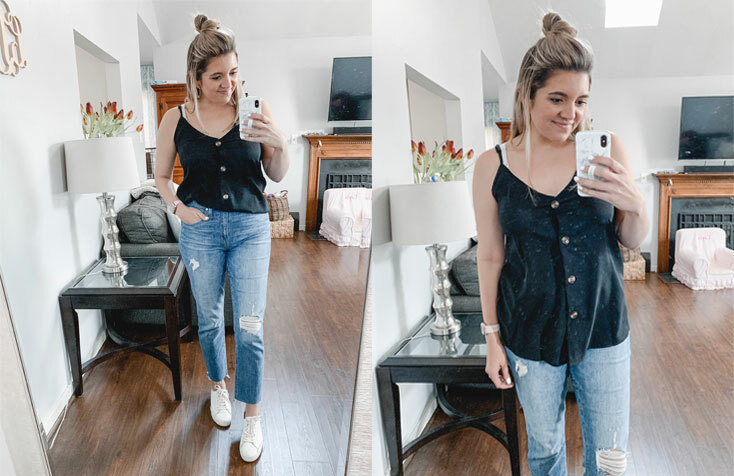 A button-front cami is another item on my wish list for this spring and summer. Unfortunately this one just fit a little off on me. It’s oversized and long but pulled a bit at the top button. It also fit a little weird in the armpit area. The fabric also felt a little static-y. I wish I could have made it work, but it didn’t fit me the way I would have wanted it to. If you have a smaller bust, I definitely think it’s worth a try in a size down! It comes in 20 other colors and several knot-front styles (that I want to try!) as well. 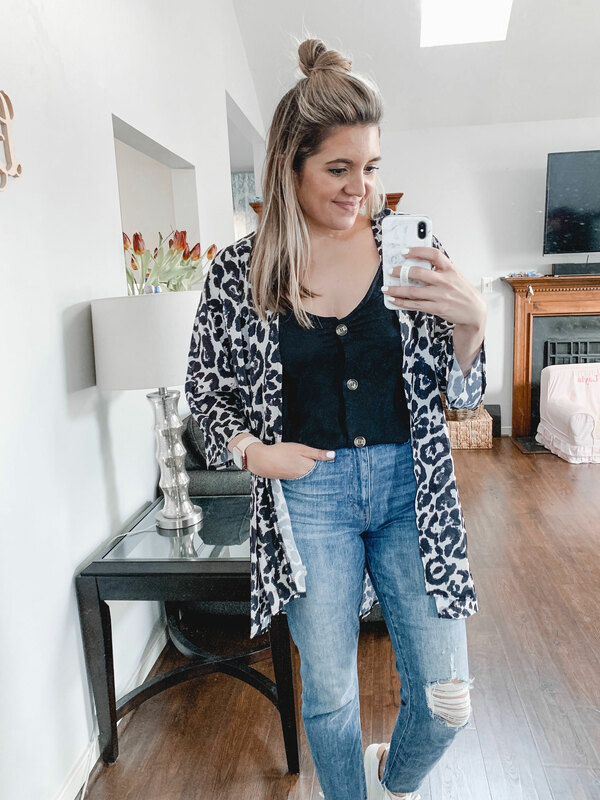 Kimonos are a must-have item in my spring and summer wardrobe. Y’all know I love a third piece, right?! Well, I can’t exactly wear heavier jackets in warm weather, so a kimono it is! You can wear them over tees, tanks, dresses, and jumpsuits. They also make a great bathing suit cover up. I cannot recommend having one of these in your wardrobe enough. They’re also a maternity must-have! This one also comes in 17 other prints, including lots of floral print options, a white leopard, and snakeskin! It’s also only $16 with 145 4.5 star reviews! I’ve been all about crop tees lately! I just picked up two from Madewell and was excited to try this knot-front style! I’m wearing mine with my 10″ rise jeans, so it definitely won’t expose your belly when paired with higher waisted jeans. 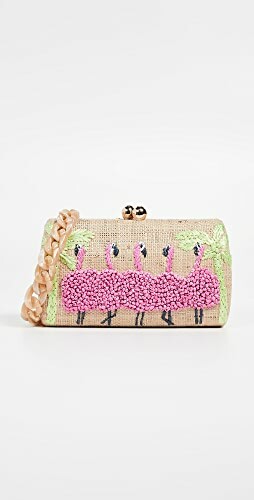 This one comes in 17 other colors including brights, pastels, and neutrals. I’m wearing the pink one in a large. 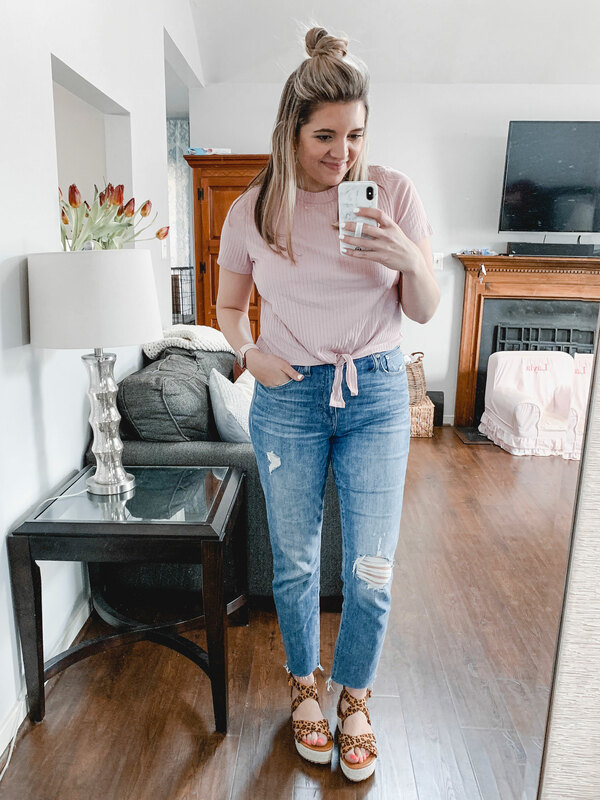 I don’t mind this fit (it’s a bit relaxed), but you could stay with your true size for a closer fit! It should come as no surprise that I wanted a pair of leopard print sandals in my closet for spring and summer! 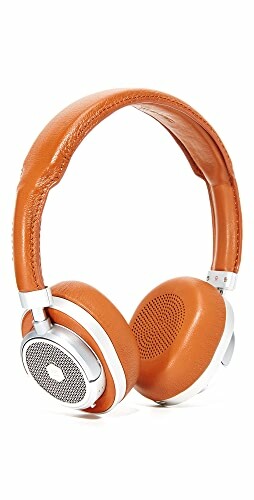 And at $35, I felt like these were a no-brainer! Unfortunately, they fit pretty wide on my narrow feet. There was a little too much space between my foot and the straps to make them wearable for me. I’m hoping if I size down 1/2 a size, they’ll work. Also, you may end up needing to punch an additional hole in the ankle strap! Like my heart hoop earrings, these were another Madewell-inspired purchase. 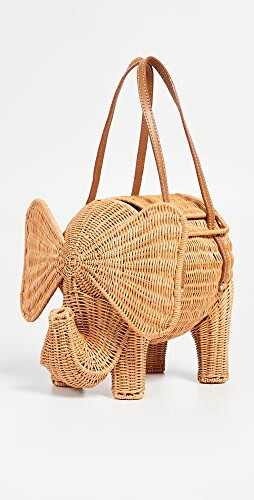 I’d seen these hoops at Madewell but figured I could find a pair for less than $22! Of course Amazon came through for me! These are half the price at only $10 and also come in transparent blush pink! 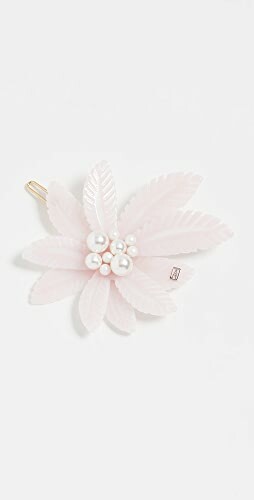 Amazon is becoming my new go-to for affordable earrings! 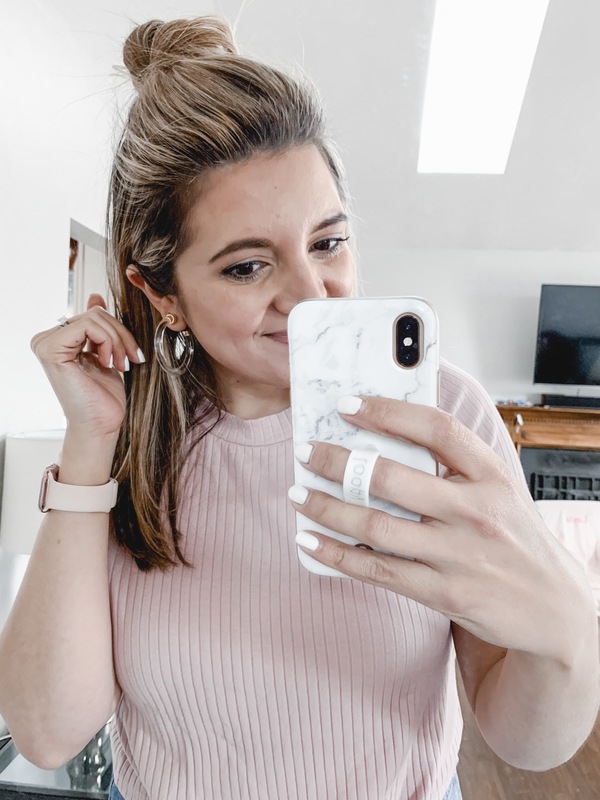 I also picked these rattan hoops for under $12! They are crazy-lightweight. I can’t even feel them when they’re on, which is awesome for a statement hoops. These are perfect for everyday with everything from tees to sundresses! They also come in a teardrop shape and with silver accents. 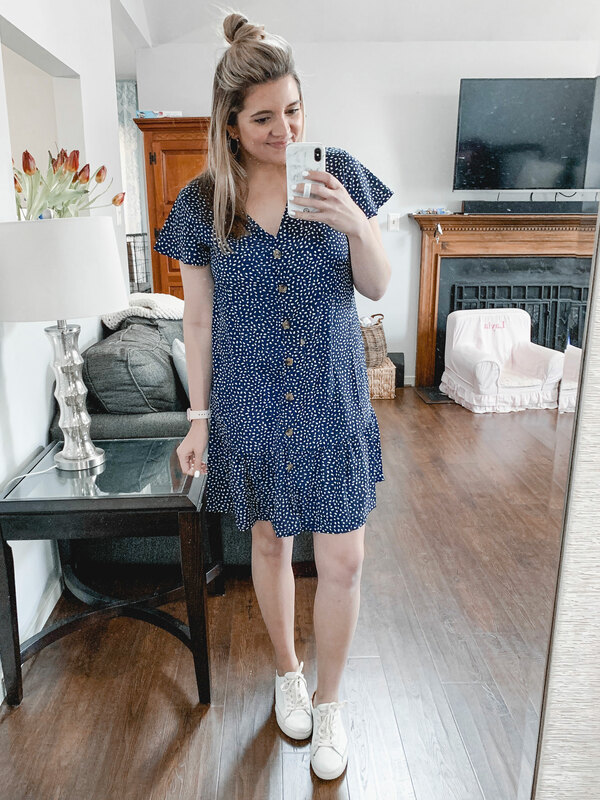 See more of my tried-and-true Amazon finds here! Shop Green Coats, Black Bralettes, Tan Pumps, Heeled Sandals and more. Get this widget.